Kim offers instruction in Huntseat, Saddleseat, Western, pleasure and equitation. As well as Showmanship / Halter. Each year those taking lessons have the opportunity to experience and succeed in horse shows. Kim takes her students to local, regional, and national levels. 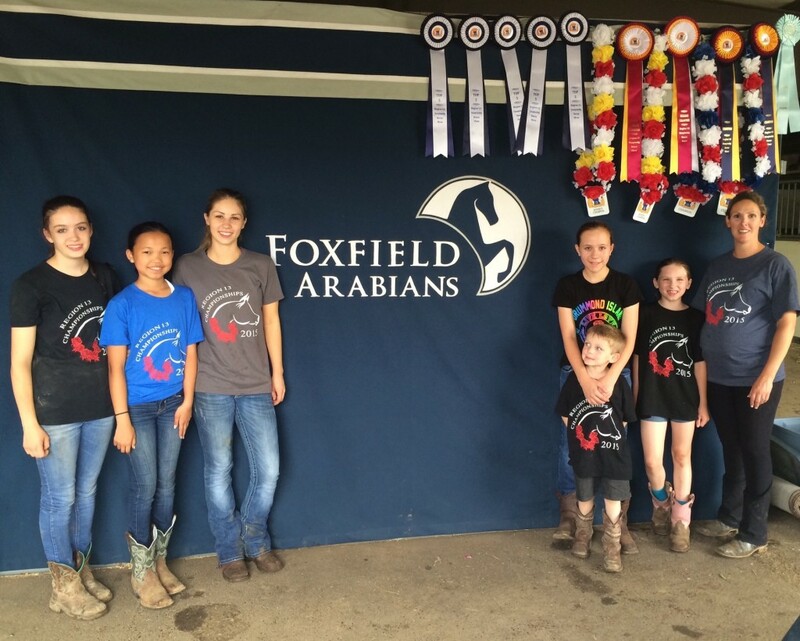 Kim accompanies her students to shows to provide support and instruction, and makes sure they are properly attired and that the horse is healthy and ready to show. 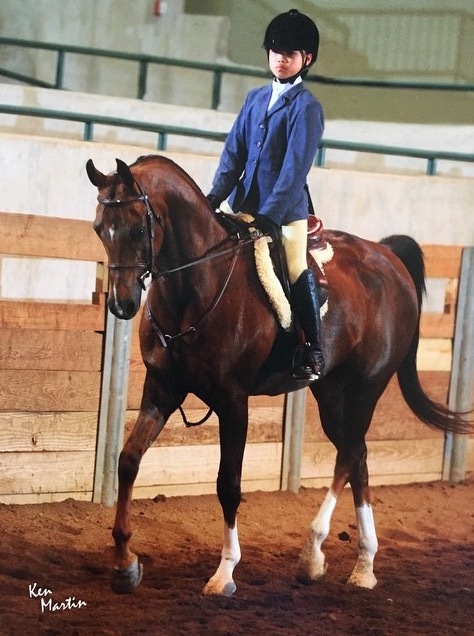 Kim trains horse and rider with the expertise and natural kind abilities that has allowed many of the riders to take home medals, ribbons, and a level of confidence and belief in themselves that change their lives. She prefers to start beginner riders in private lessons, and then graduate to group lessons, keeping confidence levels high. Centered riding with a balanced seat is taught. Kim also provides her professional assistance in the purchase or sale of your horse. She is dedicated to matching the right horse and rider as a team. Beginner lessons or training for a full show experience , Kim has every level rider covered. Additional activities are available throughout the year to help us grow together as a barn family. Everyone is welcome!